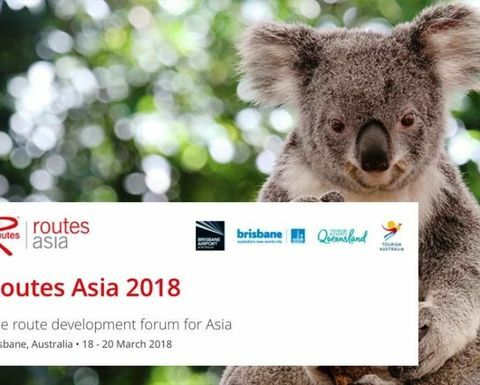 ASIA-Pacific aviation leaders gathered in Brisbane on Sunday for the 16th annual Routes Asia to plan and negotiate new air services within the region. Routes Asia brings together airlines, airports and tourism authorities to develop air route networks. It moves to a new city every year to highlight the diverse aviation markets within Asia. 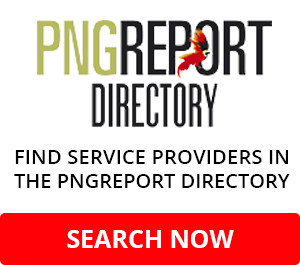 The 2018 event is hosted by Brisbane Airport Corporation, Brisbane Marketing, Tourism Australia and Tourism Events Queensland at the Brisbane Convention and Exhibition Centre. 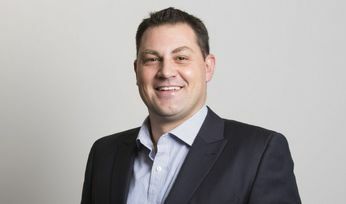 It will bring together 950 delegates taking part in 2350 meetings, with a diverse range of airline representatives from full service to regional low cost carriers travelling from all corners of the globe to take part in the event. Carriers in attendance include Qantas, China Southern Airlines, Norwegian, Korean Air, British Airways, Air China, IndiGo, and American Airlines. 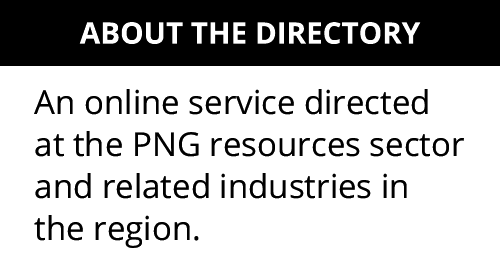 About 96 airlines, 146 airports and 23 tourism authorities are expected in total. Industry experts will explore the major challenges and opportunities for Asia Pacific's aviation sector in a series of conference sessions. 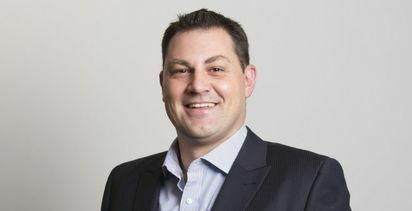 High profile speakers includes: Jetstar Group CEO Gareth Evans; Virgin Australia Airlines group executive Rob Sharp; Thai AirAsia CEO Nadda Buranasiri; International Air Transport Association regional vice-president for Asia Pacific Conrad Clifford; and Queensland Premier Annastacia Palaszczuk. Palaszczuk said it was a privilege to host Routes Asia in Brisbane this year and an opportunity to leverage the record number of Asian travellers visiting Queensland, set to skyrocket over the next 25 years. 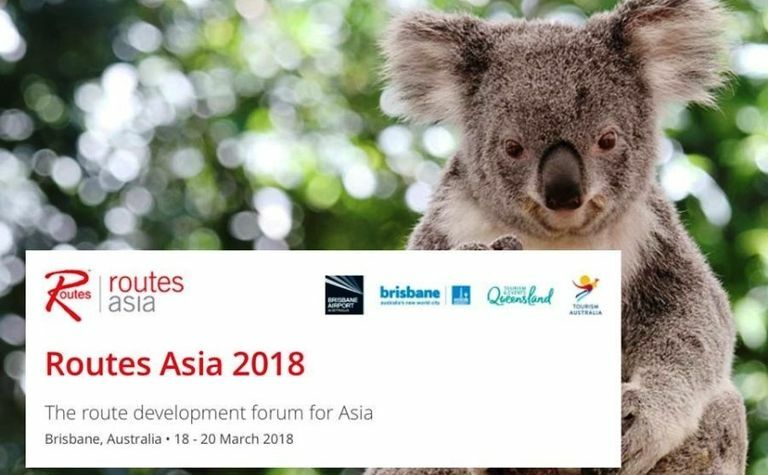 "Brisbane is the perfect destination to host this conference and we look forward to welcoming aviation industry leaders from around the world to Brisbane to continue working collaboratively to ensure we have direct flight routes and tourism infrastructure in place to meet the needs of key Asian markets," she said. "We know Queensland is Asia's main gateway to Australia and our goal is to become the nation's leading destination for Asian travellers."